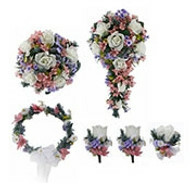 Our exclusive design! Contemporary white phaleonopsis orchid with a fuchsia throat blooms beautifully in this silk boutonniere. 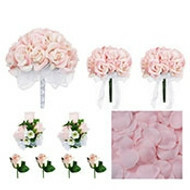 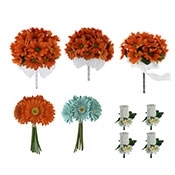 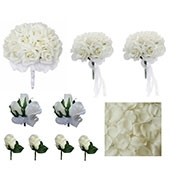 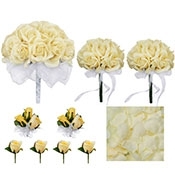 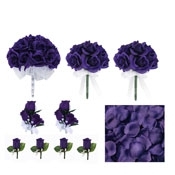 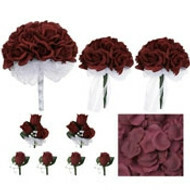 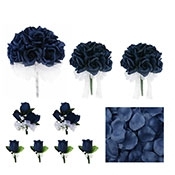 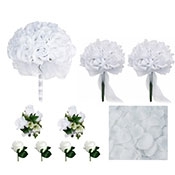 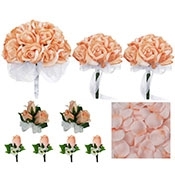 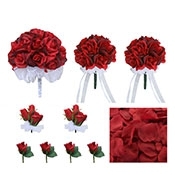 Realistic design and low price for this gorgeous silk wedding boutonniere! 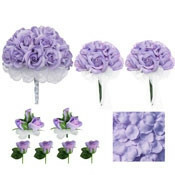 This boutonniere coordinates exactly with the rest of TheBridesBouquet.com Tropical Silk Orchid Collection.